With over 30 years as one of the most recognized athletes and now authority in the global bodybuilding/fitness industry, Hall of Fame bodybuilder Shawn Ray works with brands in an active capacity to penetrate untapped markets, grow deeper within established markets, and forge prominent relationships via his well-respected global brand. Shawn Ray couples decades of integrative media reach (print, radio, social media, podcasts) with well-respected business relationships with the most influential industry leaders, businesses, and media giants. 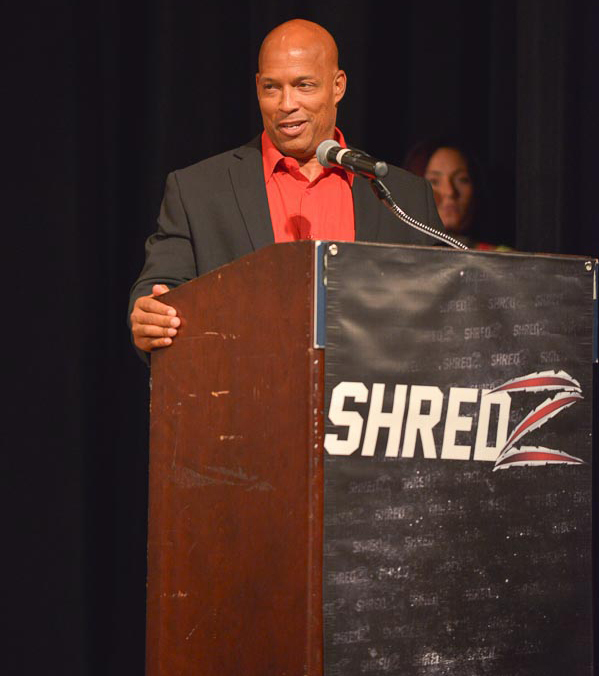 Shawn Ray’s image, reach, and influence continues to grow as he is MC’ing major fitness events/Muscle Camps on nearly every continent (produced by each region’s market makers); producing top-tier continental bodybuilding events in the hottest growing regions (China, India, Hawaii); and booked to commentate on industry shows and interest pieces.